Our company is one of the most professional manufacturers of printer consumables, supplies ribbons, ink cartridges, toner cartridges, toner. Products, raw materials are certified with ISO and other international factory supply, suppliers from the U.S., Germany, Japan and so on. Has excellent international certification standards such as ISO quality control staff and manage ment to ensure the quality of every product perfect.Undertake major domestic and foreign manufacturers, agents, trading companies orders and OEM, ODM, packaging OEM, ODM brand and neutral. All along, I Secretary to product quality and stability, excellent products as a benchmark, "Quality is the cornerstone of long-term cooper ation" has always been our aim! Customer-oriented, production of high-quality products is my company staff effort, but we have to continue to improve, efforts need customer support, work together to progress for a better future! 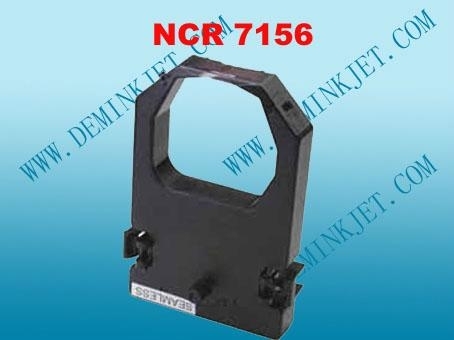 Large supply of compatible Epson, Nantian, OLIVETTI, STAR, DASCOM, OKI, Stone, FUJITSU,JOLIMARK, LENOVO, Citizen, OMRON, Printronix, IBM, Siemens, Philips, Great Wall, Wincor Nixdorf, YH, ​Hitachi, Panasonic, NCR, Ralls, Eastcom, Kingteller, Diebold, GRG , TALLY,IBM, HP, BROTHER, GENICOM, C.ITOH, AMANO series of ribbons, ribbon cartridge. Apply to bank special ribbons, ATM machine use ribbon, bank cash recycling machines use ribbons, postal using ribbons, telecommunications use ribbons, petrochemical use ribbon, hospitals use ribbons, POS use ribbons, tax printers use ribbons, supermarkets use ribbons, stations with ribbons, Hotels use ribbons, logistics use ribbons, insurance use ribbons, toll station use ribbons,weighbridge use ribbons, taxi use ribbons.